Beautiful lakefront lot, 3.58 Acres, last lakefront lot in exclusive Paradise Valley Estates. 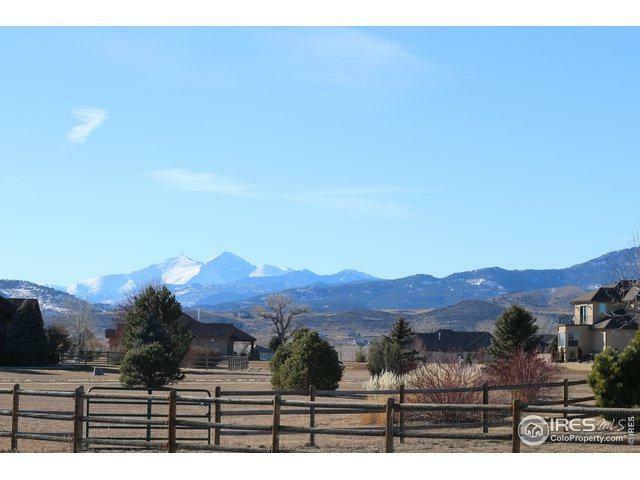 Panoramic, unobstructed mountain and lake views. Water tap included. 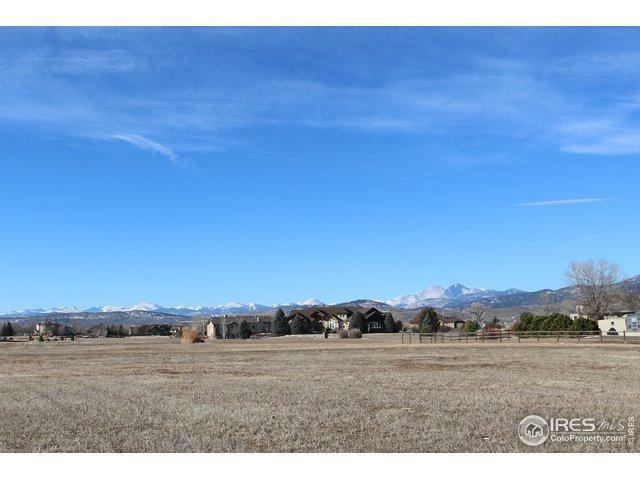 Just minutes away and easy access to Berthoud, Loveland, and Longmont. Fort Collins and Boulder are convenient. 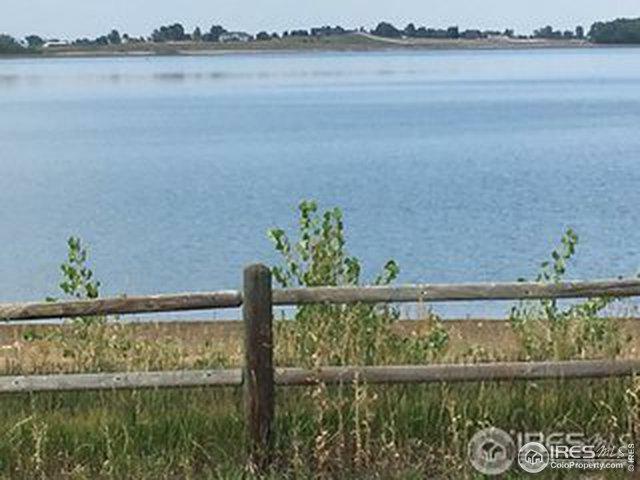 Across the lake is the new TPC Colorado PGA Golf Course. 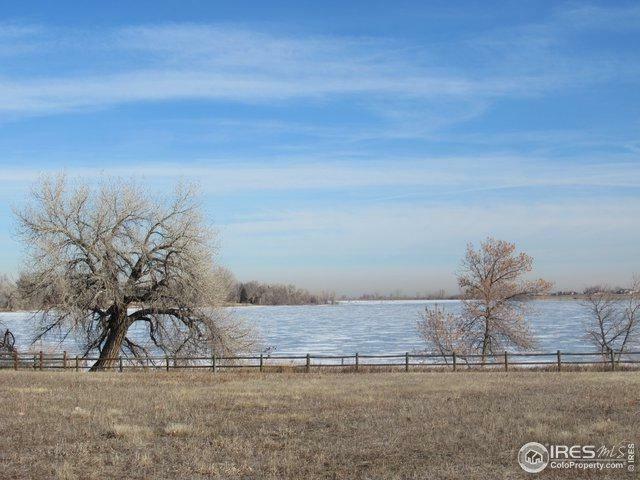 Build your dream home on this last lakefront lot on Lonetree Reservoir.